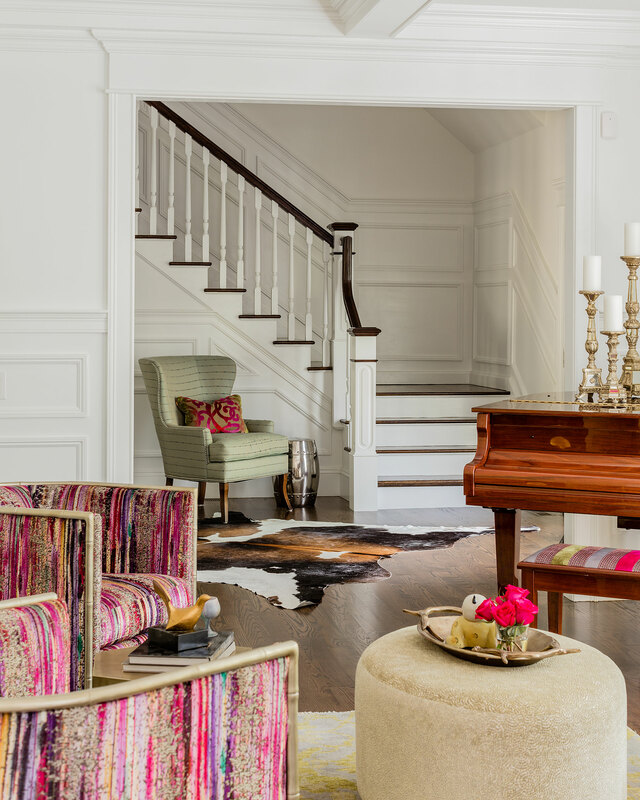 Ana Donohue Interiors approaches new interior design projects with a detailed process that includes in-depth research of the home’s interior architecture and an interview with the client to fully understand their needs and wants. 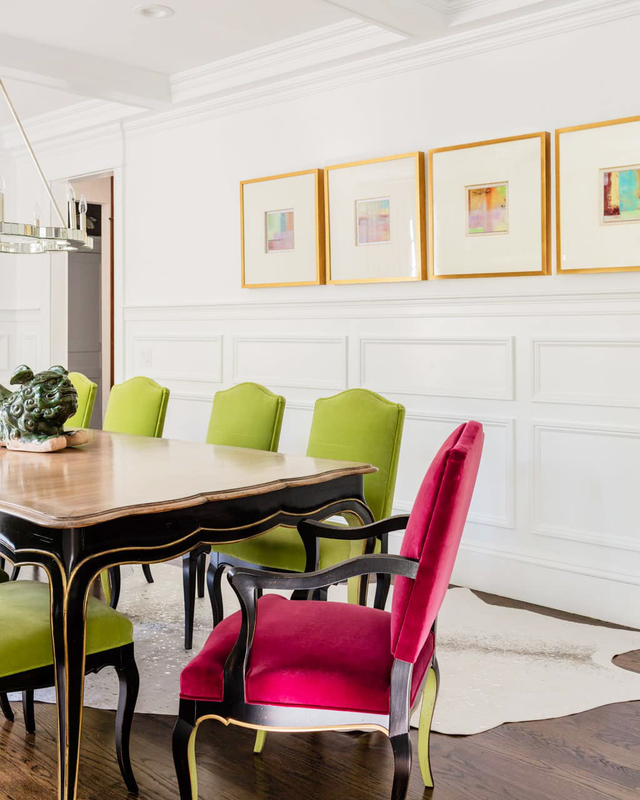 Once we develop their wish list, a collaborative process – filled with mutual excitement and energy – drives the vision toward reality with numerous interior design possibilities. Our portfolio includes primary and secondary residences, vacation homes and boutique commercial projects across the US.